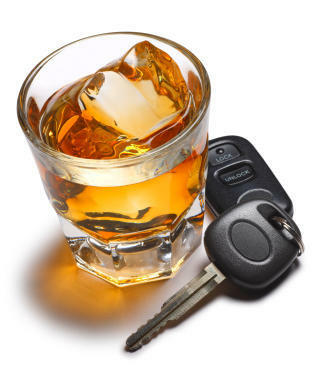 ROCHESTER (WXXI) – Governor Cuomo has announced that local law enforcement will be joining New York State Police in a national enforcement initiative to crack down on impaired driving this holiday season. The campaign starts today and runs through the end of the month. It also includes a special enforcement over the New Year’s holiday. Trooper Mark O’Donnell from the state police says there are many different ways people can get to and from holiday gatherings safely, starting with a designated driver. “By making a plan ahead of time. Obviously Uber is now available in New York State, there’s taxis, and there are some organizations that may offer free rides,” he said. O’Donnell says state police will be working with their partners in local law enforcement statewide to make sure the roads are safe. But police need help from the public, too. “They know the dangers of drinking and driving and the loss of life that’s happened over the years, and it’s imperative that people have a plan. If they don’t have a plan they may have contact with law enforcement, and specifically, state police,” he said. In addition to DWI checkpoints and patrols, Troopers will be watching for distracted drivers, and people not wearing seat belts. Police will also be enforcing the “Move Over Law,” which requires drivers to use caution and change lanes when passing emergency vehicles on the shoulder.